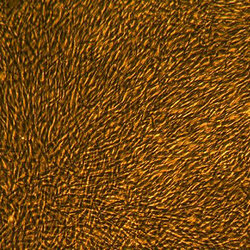 Lifeline® Normal Human Dermal Fibroblasts-Neonatal, Xeno-Free (HDFn-XF), when grown in FibroLife® Xeno-Free Complete Medium, provide an ideal xeno-free culture system to establish xeno-free human feeder layers for human pluripotent stem cell cultures or as a model to study wound healing, toxicology or basic cell biology. 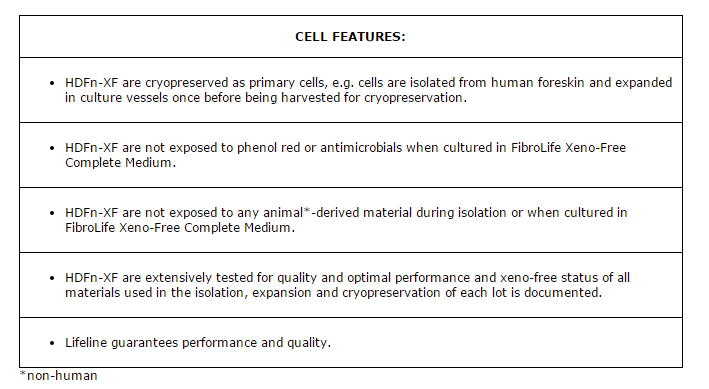 HDFn-XF are cryopreserved as primary cells to ensure the highest viability and plating efficiency. 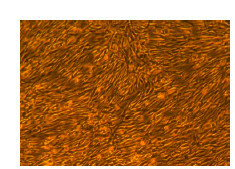 Our HDFn-XF are quality tested in FibroLife® Xeno-Free Complete Medium to ensure optimal growth over a period of at least 15 population doublings at rates equal to or greater than other commercially available media containing non-human proteins or supplements. Lifeline® HDFn-XF are not exposed to antimicrobials or phenol red when cultured in FibroLife® Xeno-Free Complete Medium, an advantage since these supplements can cause cell stress and ” masking effects” that may negatively impact experimental results.